Listen to Tim's January 2015 interview on Clearing the Fog Radio. We spend the hour with Tim DeChristopher who is most known for his action as “Bidder 70″ to stop the illegal sale of public lands for oil and gas. For that act he served 21 months in prison. 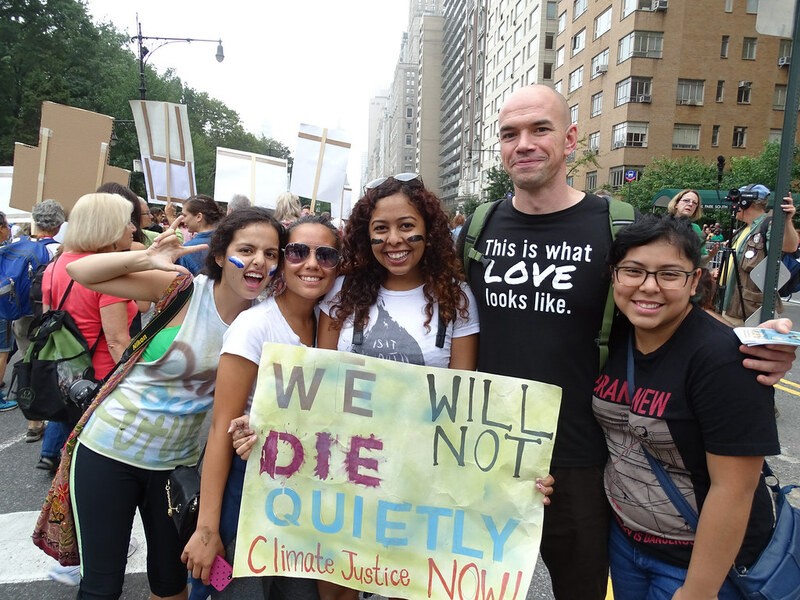 DeChristopher continues to work on climate justice with front line groups and youth. He also works to support those who are preparing for nonviolent civil resistance and those who are going to trial or their actions. He is currently studying at Harvard Divinity School. 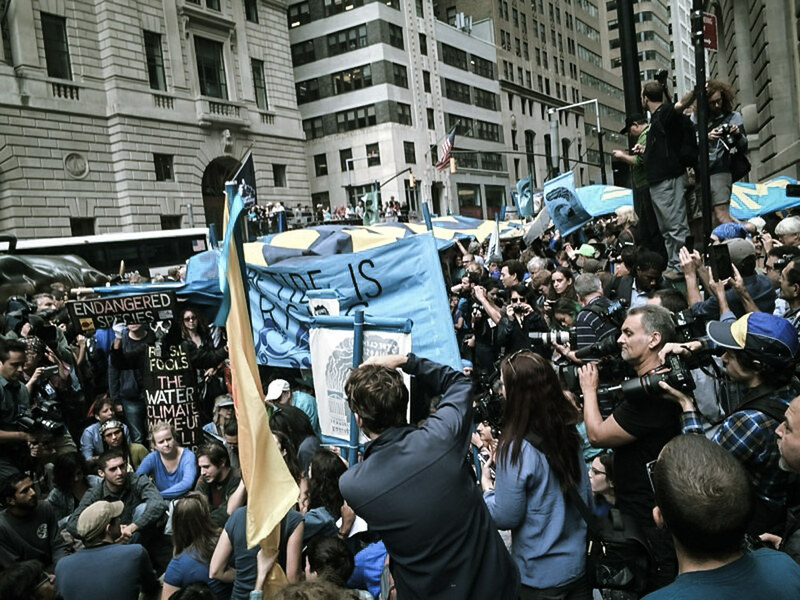 We talk about climate justice, how to shift power, electoral politics and more.